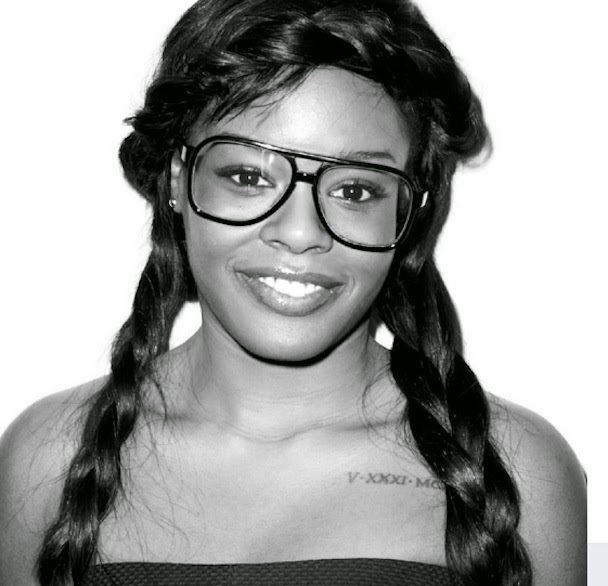 New York rapper Azealia Banks has been on a reign of Twitter terror for years now, but if you’ve only been checking in during the (frequent) occasions in which she’s been blasting fellow musicians, you may have missed the many time she begged her label, Interscope, to drop her. Banks’s viral hit “212″ is more than two years old now, and the label seemed to be in no hurry to release her long-delayed debut album Broke With Expensive Taste. Today, though, she proudly and giddily announced that her deal with Interscope is no more: “IM ABOUT TO GET OUT OF MY DEAL!!!!!!!!!!!!!!!!!!!!! THATS THE BIG SURPRISE!!!!! Free at last.” She also offered this surprising note: “All I need is to be a member of Interpol and my teenage dreams are complete !” So Banks’s teenage dreams were to sign with a major label, part with that label, and then join Interpol? Did she want to replace Carlos D, or…?